This is the template you have been looking for. 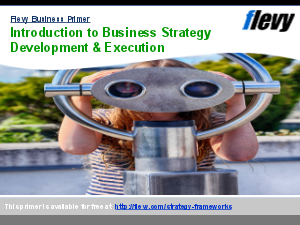 The Business Plan Template (Financial Model) is a fully written business plan developed. Fill in the blanks and replace the generic company, industry, and product references with your own details. Five years of Income Statements by month. Linked to the Income Statement, Sales Worksheet, Cost of Goods Sold, Staffing, Depreciation, and LoanPay sections of the "Input" worksheet. Five years of monthly Balance Sheets. Linked to the Balance Sheet section of the Input sheet. Five years of monthly cash flow statements with quarterly and annual summaries. All cells are linked and/or calculated. This spreadsheet contains the Five Year Projected Income Statement, Balance Sheet, and Statement of Cash Flows. It is linked to the respective worksheets within the file. Its sole purpose is to provide a preformatted link to the Business Plan Template Word document. See also "Business Plan Template" , a Word documents is a tremendous time-saver that lets its users focus on the content of their business plan rather than on format and style. Integrated Financial Model? Channel Distribution Strategy Example? Lean? Or something else.